To ensure the navigational safety of Florida’s deepwater ports, all state-licensed harbor pilots are committed to continuous improvement and professional development. Every licensed harbor pilot in Florida has participated in various forms of continuing education and specialized training on a regular basis that is well beyond any required minimums. For example, harbor pilots engage in individualized training, such as computer-based programs, observer trips in other ports, classroom instruction and simulator-based group training. Harbor pilots participate in pre-operational assessments of new ships; computer modeling; and research of seaport development projects, risk assessments of new ships in confined navigation channels, best practice reviews and use of emerging navigational technologies. 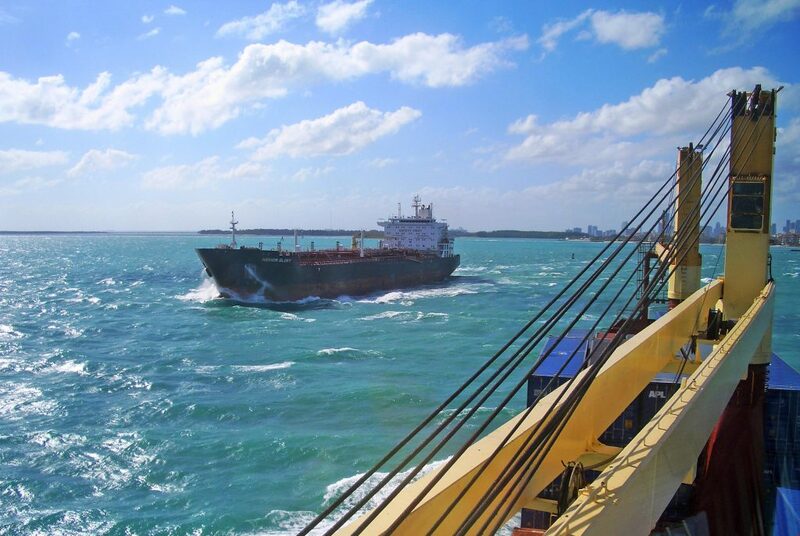 For example, the harbor pilots in PortMiami have travelled to several overseas shipyards to observe the sea trials of newly-built cruise ships. Harbor pilots also participate in table-top exercises involving offshore salvage of ships in distress with local governments. Qualified ‘lightering masters,’ supervising the underway transfer of oil between two oil tankers.